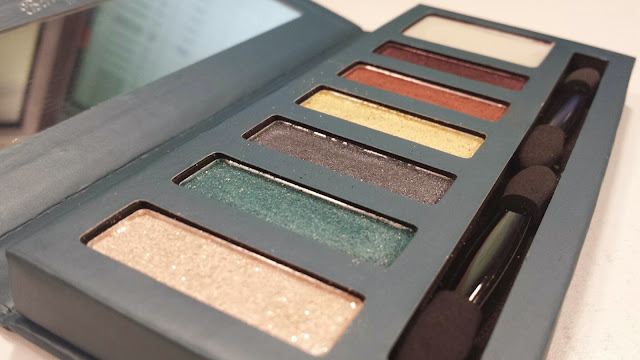 The teal colour of the packaging caught my eye, well that and the affordable price tag (£6.49) I love Barry M's range of Dazzle Dust pots so when I happened across this palette I couldn't refuse. 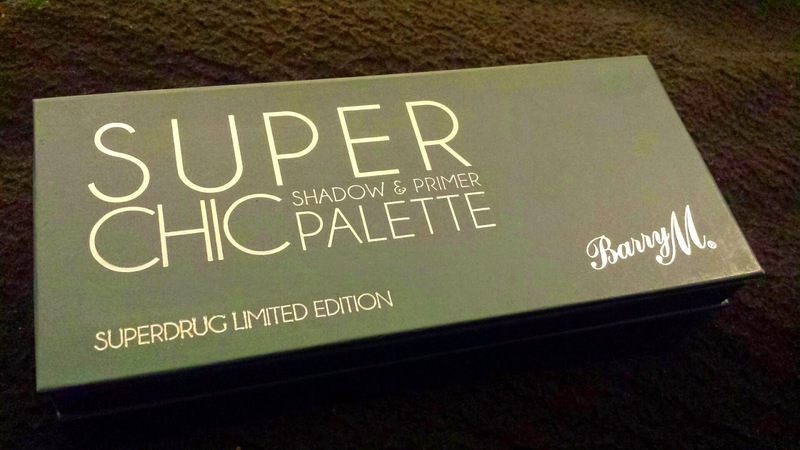 Each of the 6 shades are highly pigmented and could work wonderfully alone or blended. The shades are quite autumnal and I can see me using these over the festive period. They are the perfect combination of colour and shimmer, so could provide both a subtle day look and a vampy night look. Also included are 2 double ended applicators which to be honest I have not and probably will not use and an eye primer which is has a very similar consistency to lip balm! I haven't tried the primer on yet but from first swatch I can't say I'm that blown away! All in all I am very happy with my purchase and I cannot wait to trial out a few looks to share. 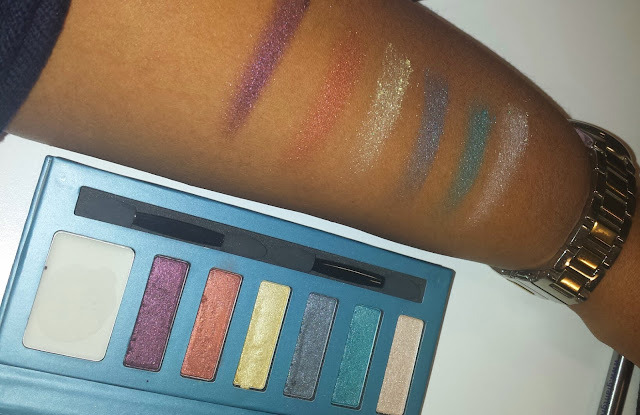 Have you tried this palette, what do you think of it?